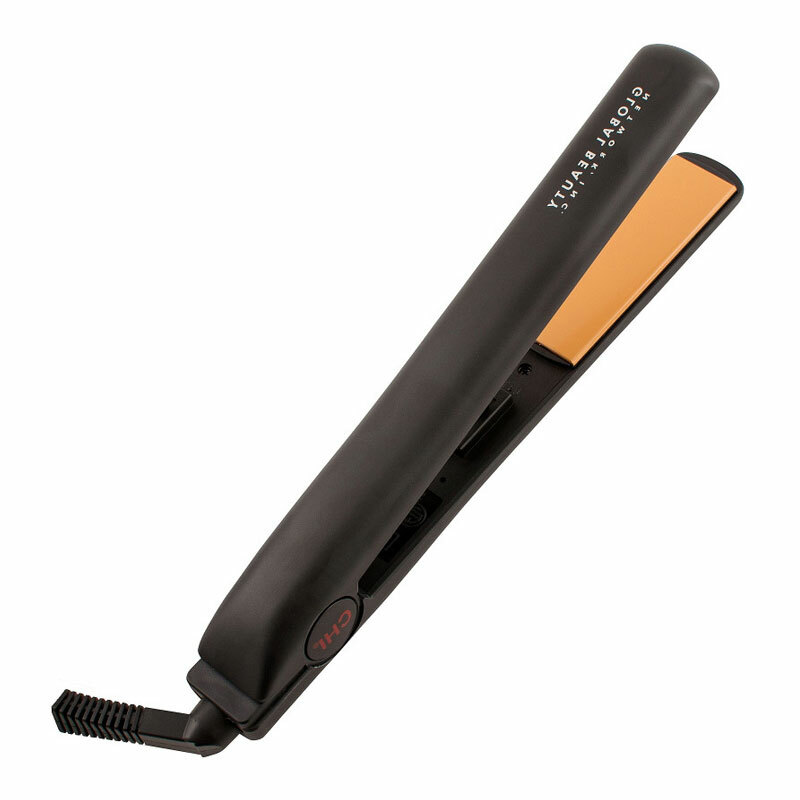 CHI Ceramic Flat Iron 1 inch Original Farouk Hair Straightener. 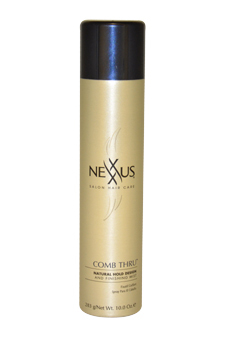 Professional salon model. 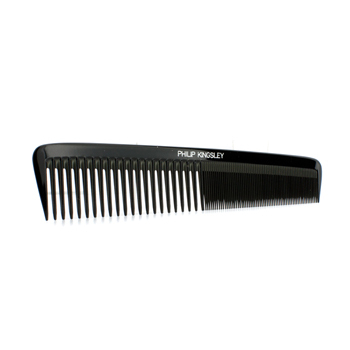 Curved plates create straight or curly styles. 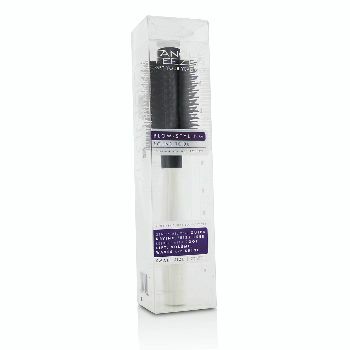 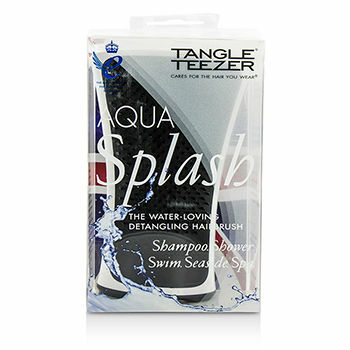 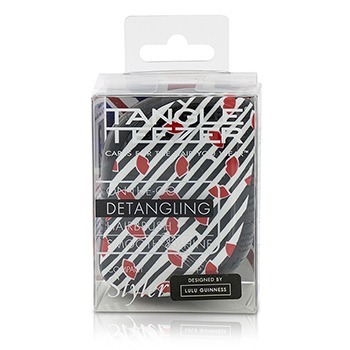 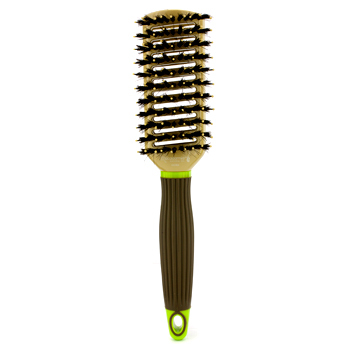 10 second flash heating to 356 degrees F ionic infrared technology stops frizz. 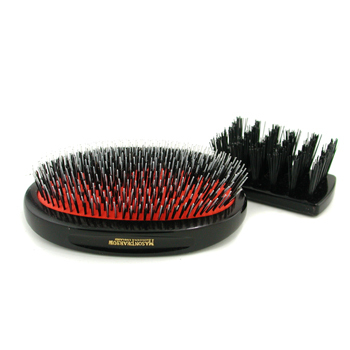 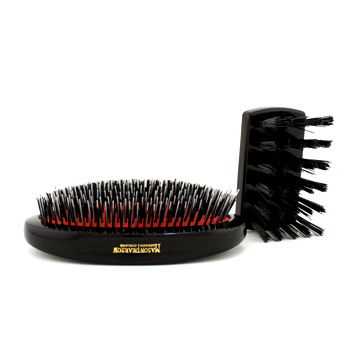 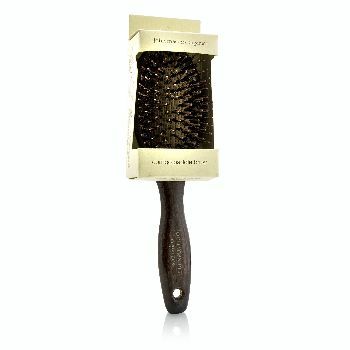 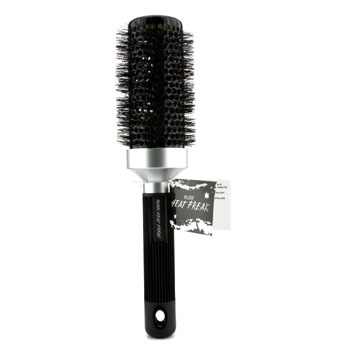 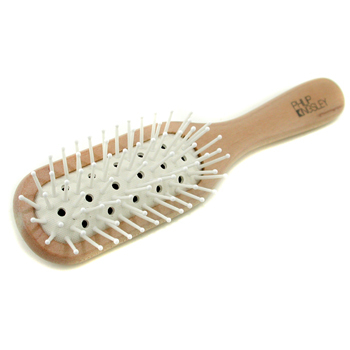 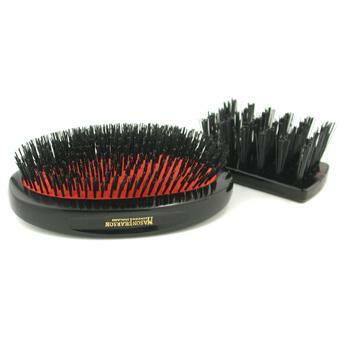 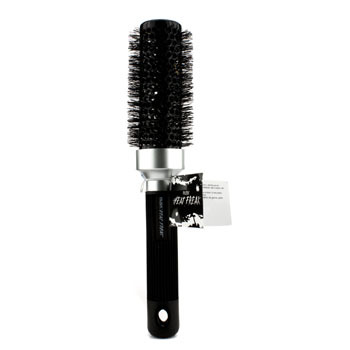 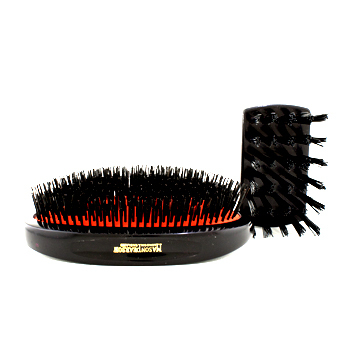 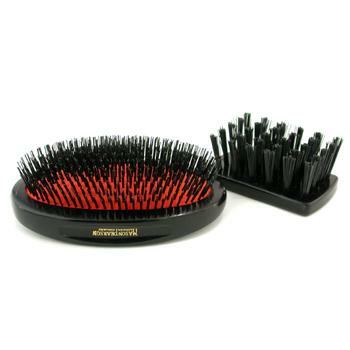 An innovative handy hairbrush for urban women Keeps hair smooth glossy & manageable in all occasions Comes with a removable cover to protect the patented teeth from fluff & dirt Easy to carry around in handbag Sustains hair style on the run "
The Healing Oil Infused Comb provides extra hassle-free nourishment and tangle maintenance whilst adding shine and smoothness to your hair. 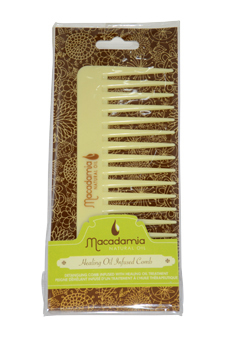 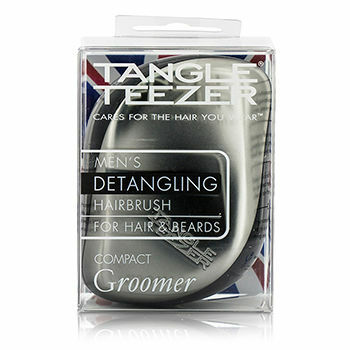 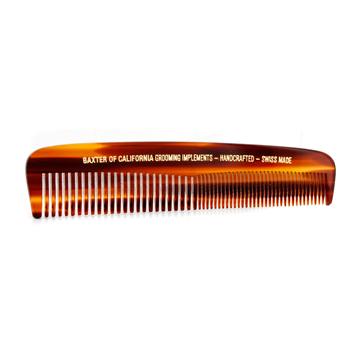 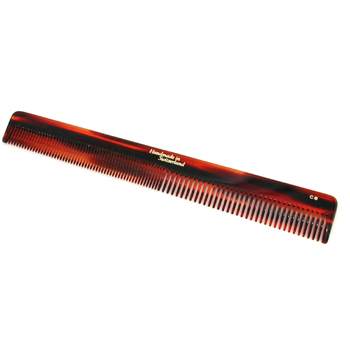 The comb has been specially created so as not to leave any residue on your hands and provide an even distribution of the treatment.